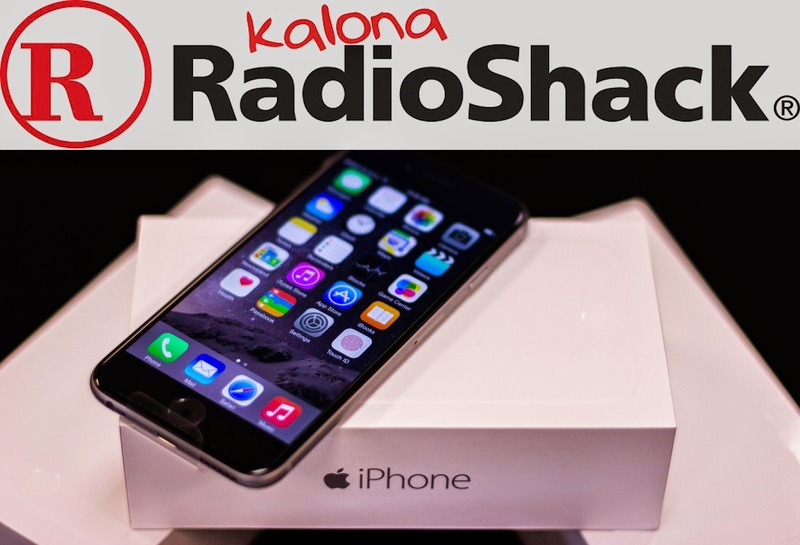 Kalona RadioShack is happy to announce that the newest iPhone, the iPhone 6, is now in stock in limited (for now) quantities for IWireless. Stop in to see and try the iPhone 6 today. USCC Customers, we have the iPhone 6 coming for you too. Follow us on Facebook, we'll be posting there when they come in. If you're into technology you probably know by now that yesterday Apple had their seemingly annual event and new product announcement. Tim Cook, Apple's current CEO, and the other bigs over at Apple took to the stage in Cupertino to reveal the latest and greatest technology that's soon to hit the market from Apple. iPhone 6 - The next generation of iPhone will be available on or near Sept. 19.
iPhone 6 plus - The biggest iPhone yet and Apple's answer to the "phablet" fad. iOS 8 - Newly designed operating system for current devices. iWatch - Coming early 2015. 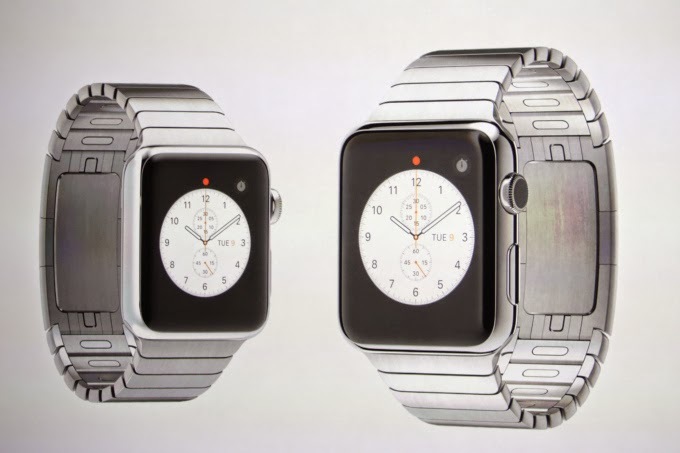 An Apple watch that will not only tell time but will notify you of messages. Apple's watch will also keep track of a lot of fitness related activities. As soon as US Cellular and IWireless make the new iPhones available, which we anticipate to be on or near the release date with one or both carriers, we'll have them in Kalona at RadioShack. If you happen to be like us and love technology and just can't wait to get your hands on the newest iPhone let us know and we'll make sure to reserve one for you. We've all seen how fast technology is changing these days and with those changes come new products. Apple and Google, among others it seems, are always innovating. 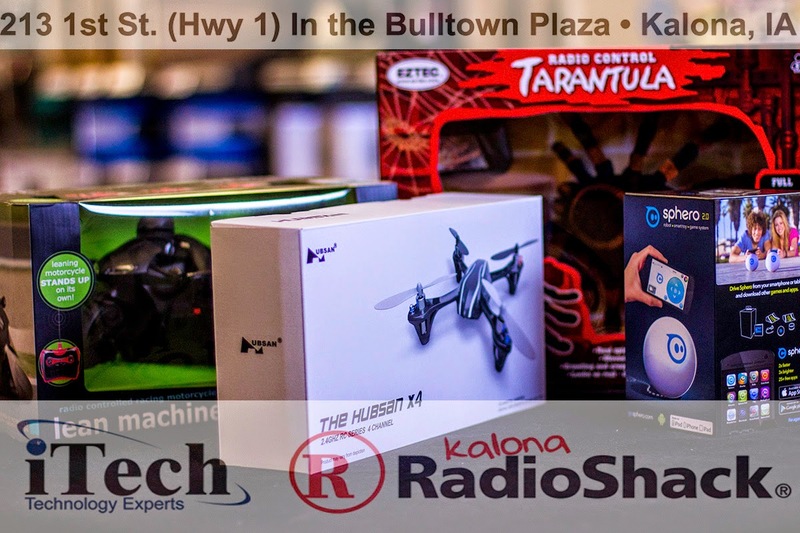 It should be no surprise then that as technology improves so do TOYS and at Kalona RadioShack we strive to bring the latest and greatest tech and toys to town. While it's to soon to start talking about the Holidays it's never too early for us to bring in the latest toys for you and your loved ones. Stop by today to see the new toys.